Last month’s picks feature a few names you may already recognize, a couple of names you will almost certainly recognize if you’ve been following us for the past six months, and a couple of hip-hop artists from the Circle City. Make sure you follow each and every one of these artists to stay up to date with their happenings, as all five of them will no doubt continue to make waves as the year goes on. The WLDLFE – “Towel”: A soft guitar groove helps hold things together on this ethereal new tune from The WLDLFE. 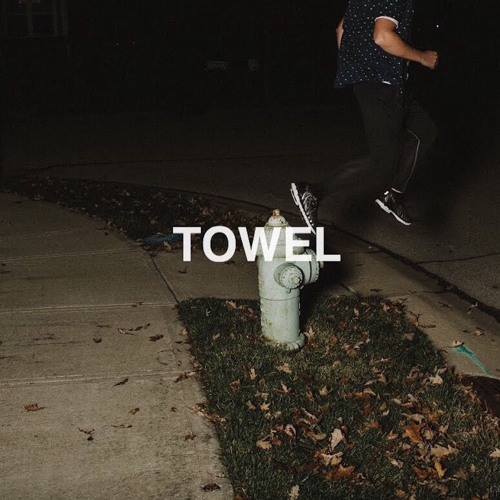 “Towel” feels simple, yet there’s actually a lot going on here when you take a closer listen. It’s vibey and beautiful all at the same time, sure enough to send chills down your spine. And the fact that the track (and its accompanying music video) premiered on Billboard last week is proof that this indie pop quintet is going places. Willis – “Lovekill”: Having seen his name around a few different spots online, I’d been meaning to check out Willis for a little while now, so when the Indianapolis-based rapper dropped Midwest Neverland a couple of weeks ago, it felt like the perfect place to take the plunge. Willis offers up a stellar flow on one of the tape’s highlights, “Lovekill,” but it’s the production on this track that really makes it stand out, with fantastic vocal harmonies and a subtle (but not too subtle) saxophone lick in the background. Tray Watkins – “Make a Sound”: Speaking of golden ages, up and coming hip-hop artist Tray Watkins just released his debut EP 90s Baby. While Watkins himself is a ‘90s baby, on “Make a Sound” it sounds more like he is a ‘90s artist, with a jazzy, trance-inducing beat and a Fugee-like flow that transports the listener back to an era many coin as hip-hop’s golden age. Stay Outside – “All The Way Down”: Though the new single from Naptown indie rockers Stay Outside technically released this month and not last, I couldn’t bear the thought of waiting all month to write about it, so consider this one an added bonus. As soon as you hear that guitar sliding “all the way down” to open the song, you’ll know why I couldn’t wait. With soaring vocals throughout (particularly on the song’s chorus), driving guitars, and a piano line that drives just as hard, “All The Way Down” is not just a jam but an anthem. It’s the perfect throwback to emo’s heyday while still feeling fresh. Find all of my Hoosier picks in one place, whether you use SoundCloud or Spotify, each of which with its own set of exclusives.